This site is for accessible tourism and recreation for all of Washington state. The Go Local Washington page features van rentals, hotels, airports, activities, attractions and more. It will help you plan a successful trip to the state of Washington with everything you'll need to know about traveling with disabilities. Good luck and enjoy life! Plus Free Insider's Secrets Click this now to learn tricks of the trade, techniques, and thousands of money-saving secrets for your family to enjoy. 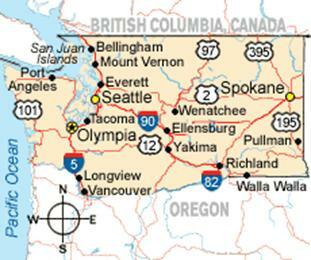 Thanks for using Wheelchair Getaways of Washington State.